It’s Ideal Home Show at Christmas time! 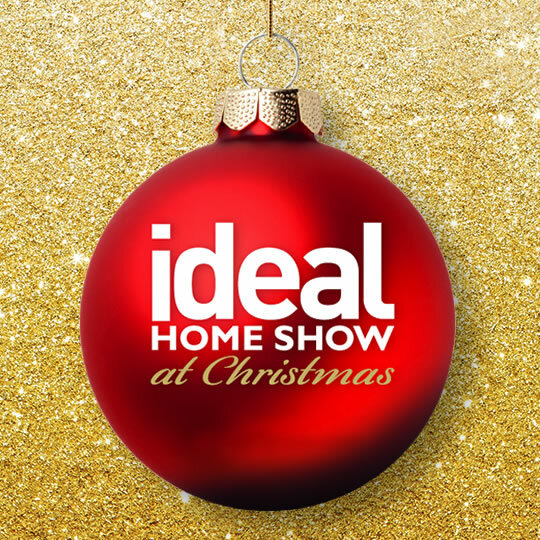 The Ideal Home Show at Christmas is back for 2015 and we’re delighted to be part of the team again. 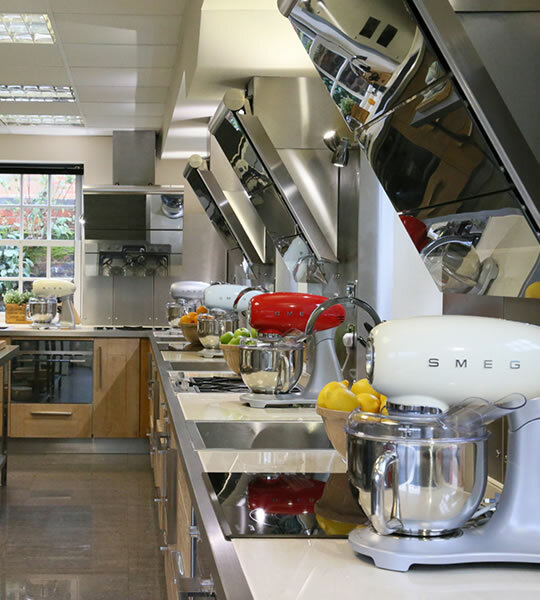 2015 brings a new home for the show with this year’s event being held at one of the best venues in town, Olympia London. Yoghurt can be so much more than just a tasty snack. 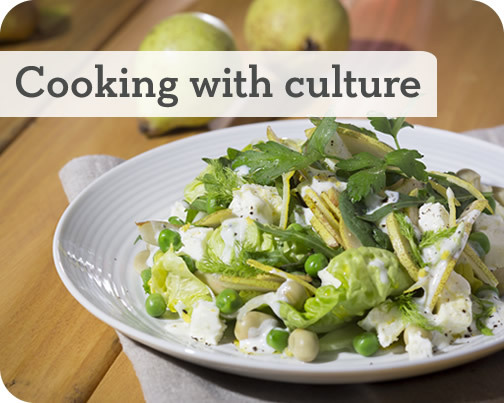 Check out the recipes below to dress chicken or fish for success, pep up potato salad, and give desserts a little more culture. In Scandinavia, celebrating midsummer (the summer solstice) almost rivals even Christmas. Traditional folk music is enjoyed, maypoles are decorated and danced around and, of course, plenty of good food is eaten. For the first time ever, the UK is holding the Scandinavian Midsummer Feast to celebrate – a fantastic foodie event spanning Saturday 20th and Sunday 21st June in beautiful Somerset. Even better – we’ve teamed up with Peter’s Yard to give you the chance to win two tickets to it, plus an overnight stay at the luxury Treehouse at Harptree Court. Find out how to enter blow.